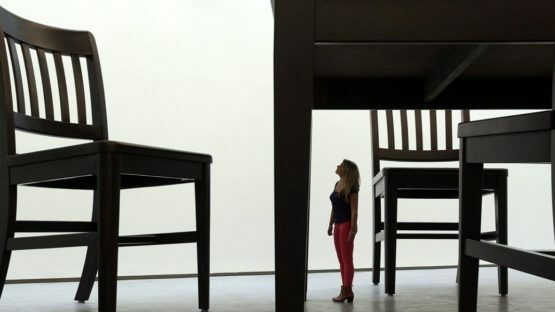 Robert Therrien is an American artist, born in Chicago in 1947. Therrien is best known as a sculptor, but his interests include photography, painting and drawing. His artworks question size and utility. He currently works and lives in Los Angeles, California.